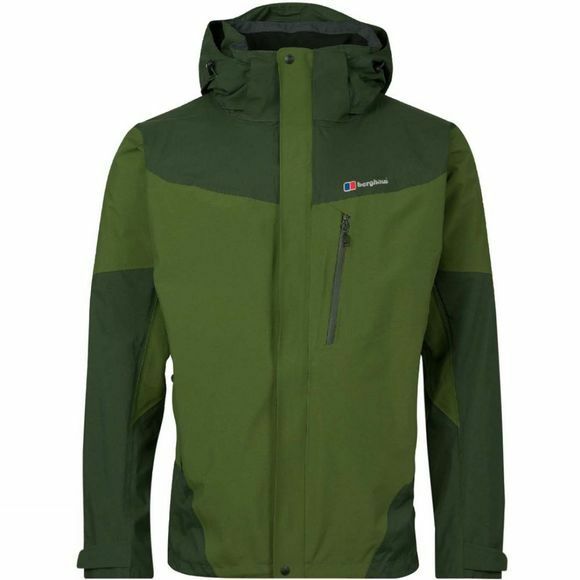 An ideal jacket for the more discerning trail user, the Men's Arran Jacket offers excellent waterproof protection that utilises Hydroshell Elite fabric which is also breathable and lightweight. With a fine balance between the right levels of comfort, weight and durability this jacket might just be exactly what you were looking for. It has a fully adjustable hood that can be rolled away in finer conditions and three zipped pockets on the outside of the jacket for stashing essentials while an extra pocket on the inside is perfect for your more valuable items. The inside lining will help disperse moisture from any condensation that might build up which in turn will make it dry quicker and feel more comfortable. This lining has also been treated with Argentium technology to help reduce the chance of any odours developing. 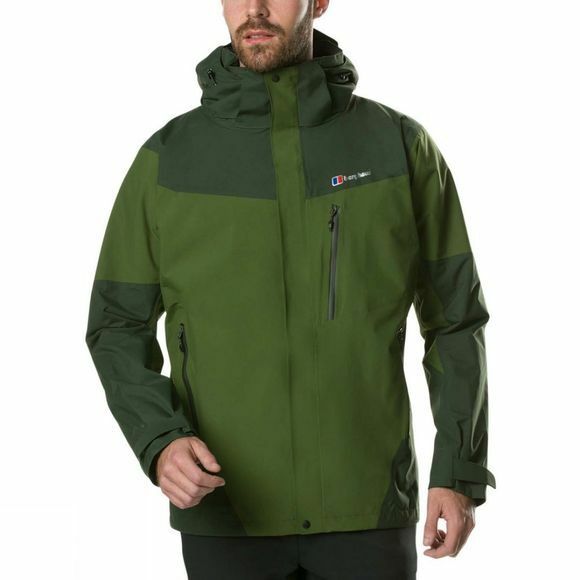 The hem of the jacket is longer at the back to offer better coverege when faced with the elements while still offering full freedom of movement at the front, a drawcord allows you to cinch in the hem to block out wind and any horizontal rain you might come across.